Muscat: Several Oman-UAE flights are likely to be cancelled, diverted or rescheduled during Dubai International airport’s (DXB) runway closure from April 16 to May 30 for runway refurbishment. 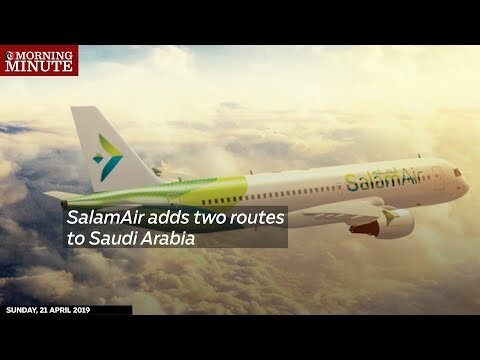 SalamAir said on Monday that their flights OV245/246 Muscat-Dubai-Muscat will operate to/from Sharjah International Airport between April 16 to May 29, 2019. “Now direct daily flights to Sharjah from 16th April until 29 May 2019. Book your ticket with SalamAir now,” the airline tweeted on Monday. UAE’s budget carrier flydubai will operate flights from the Al Maktoum International Airport at the Dubai World Central (DWC) during the runway closure period between April 16 and May 30. 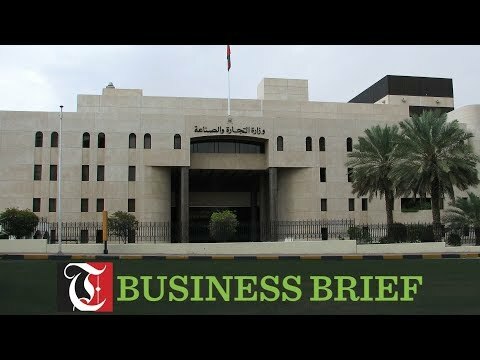 The carrier said in a statement, that flights to several destinations including Muscat will operate from Al Maktoum International (DWC) for the duration of the southern runway refurbishment project. “One of Emirates’ key objectives during this period will be to reduce instances of flight delays and disruptions in Dubai and across its destination network. The airline is also placing a substantial emphasis on communication to its customers through a number of channels, to keep them accurately informed of their flight's status,” the airline said. With several flights expected to be affected by the closure of southern runway at Dubai, the authorities have put in place a host of arrangements to ensure a smooth travel for passengers. Passengers will be shuttled free of cost between DXB and DWC through an express bus service during the closure period.